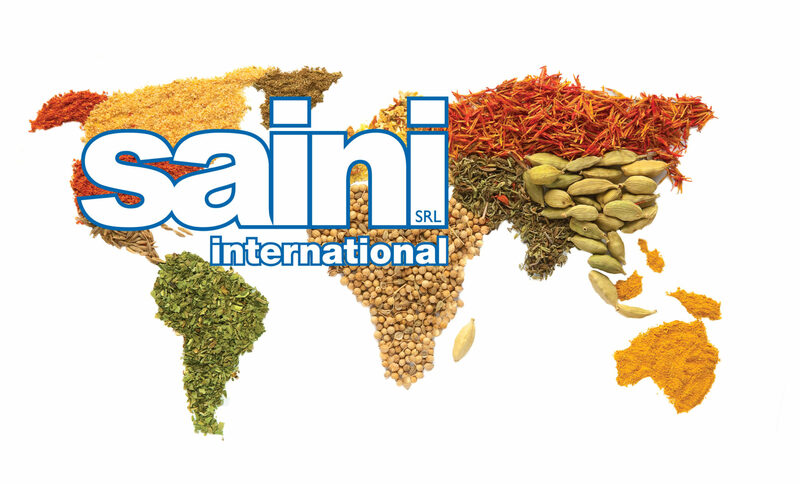 SAINI Company is situated in the town of Arcore, in Brianza, near Milan. 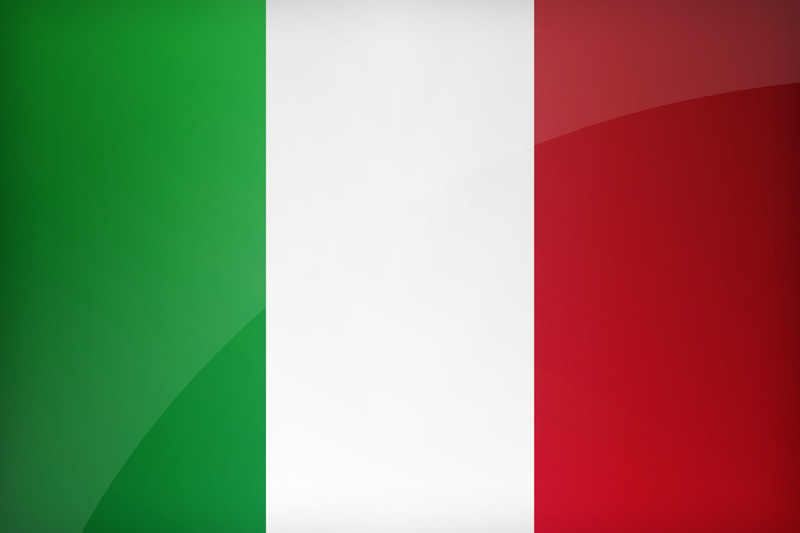 Born in the eighties thanks to the experience and competence matured for more than half century by Giampiero Saini, the Company works for the food sector, supplying many Italian and foreign sausage factories, ham factories and food industries with its products. 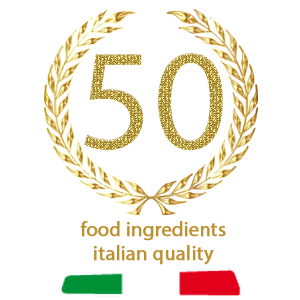 In fact, the wide range of the articles offered consists of Additives, Technological Adjuvants, Dyes, Preservatives, Ingredients, Spices and Aromatics. The Company imports, packages and sells only the best qualities and it also boasts the creation of some products that it has provided with its own trade-marks now well-known on the market. Thanks to its rational organizing structure, it assures high quality and efficiency for service as well, in order to satisfy its customers' requests.